Agile Development is based around principles published in the Agile Manifesto. 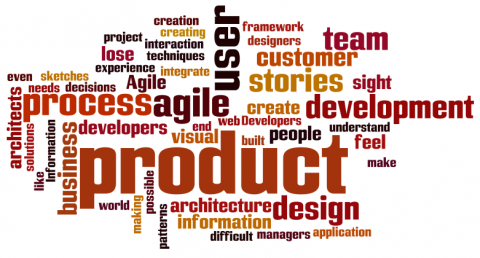 Agile Development is a highly iterative and incremental approach to product development. Agile Development was initially derived for and applied to software development but now is used more widely for product development. It also incorporates concepts from lean manufacturing.